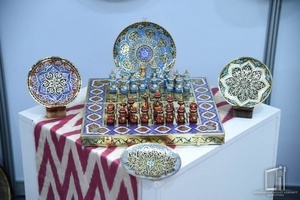 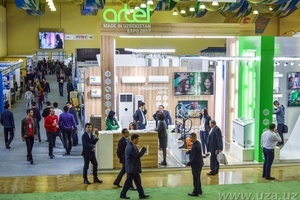 On March 8-11, an exhibition of products of industrial enterprises of Uzbekistan “Made in Uzbekistan” was organized in the trade exhibition complex of the capital of Tajikistan. 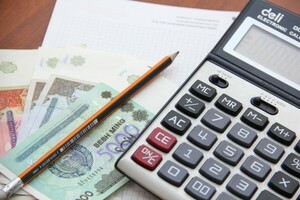 In the Republic of Karakalpakstan, citizens are granted preferential microcredits up to one hundred times the minimum wage for a period of three years with a grace period from 3 to 6 months. 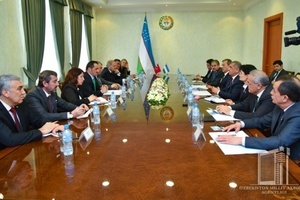 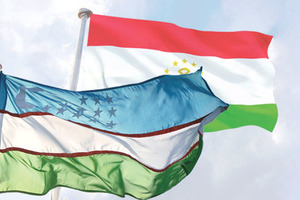 “Made in Uzbekistan” national industrial exhibition was held in Dushanbe.